August is full of excitement on Nantucket, and Nantucket Race Week is no exception. This 9-day event encompassing, regattas, award ceremonies, and parties is for many, a highlight of the summer season. With all of this activity on the island, Nantucket Insiders will admit; it can require some extra patience to get where you're going! 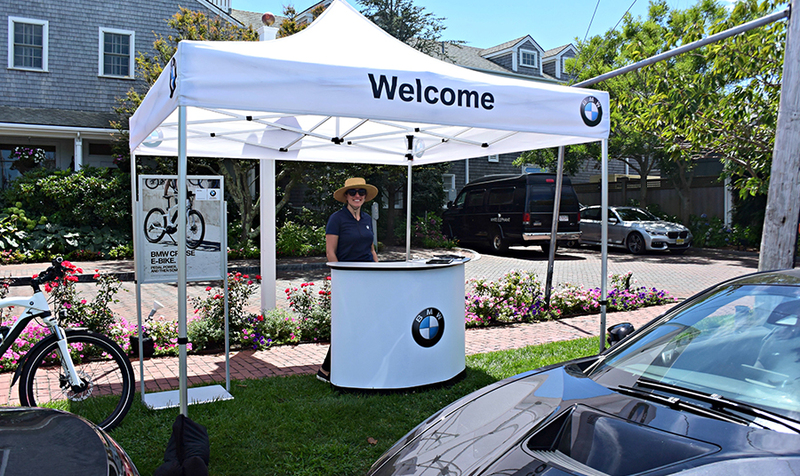 To make your driving experience so much more comfortable this week, BMW is offering test drives out of four locations as a Presenting Sponsor and the Official Vehicle of Nantucket Race Week. 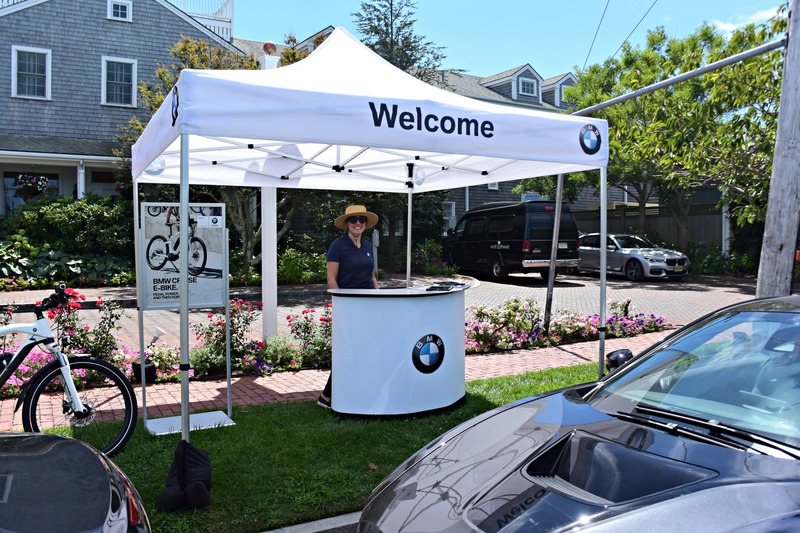 In addition to providing a luxurious ride through Nantucket, BMW is also sponsoring some key events of Nantucket Race Week, including a special dinner with a presentation of the America's Cup Trophy by Tucker Thompson. White Elephant Hotel (from Wednesday- Saturday) and The Wauwinet (on Friday) are two of the home bases where you can test drive one of the vehicles- including several models of the revolutionary iSeries. 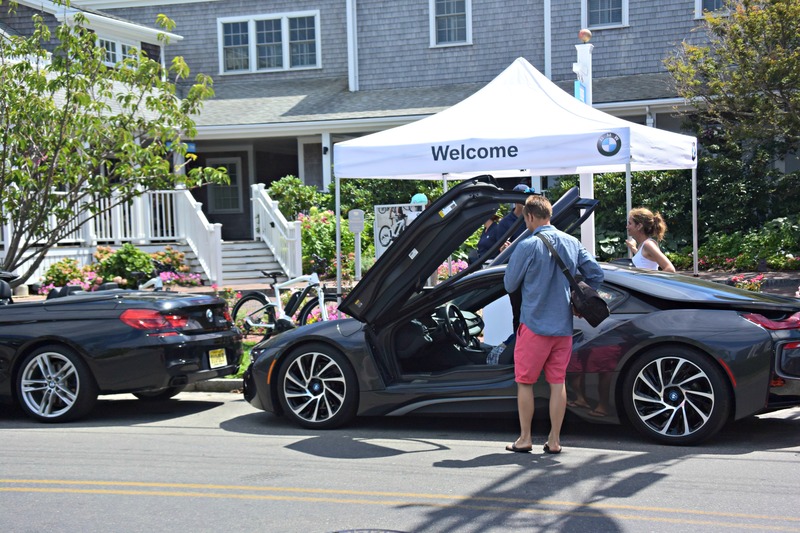 In conjunction with the vehicle test drives, BMW also has four BMW Cruise E-Bikes for guests to take for a spin. 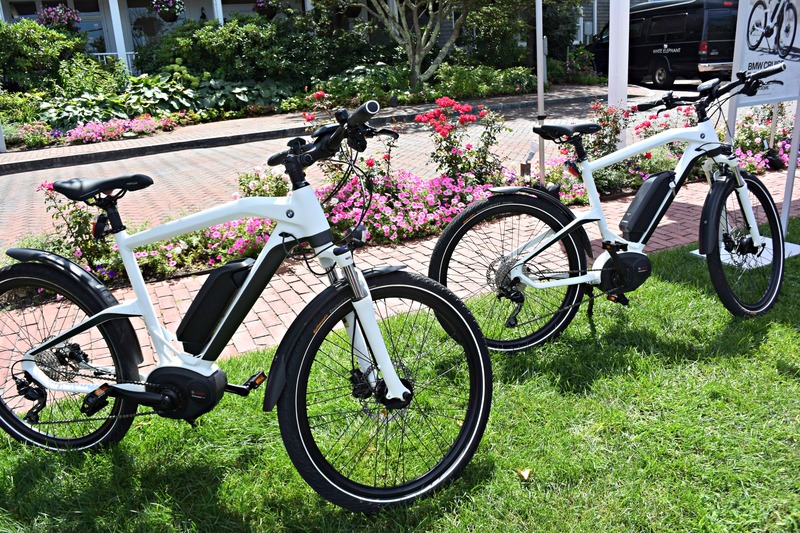 Among other appealing features (like its sporty, sleek design and comfortable seat) this bike boasts a 250 W electric motor to power pedal support up to 15.5 mph! 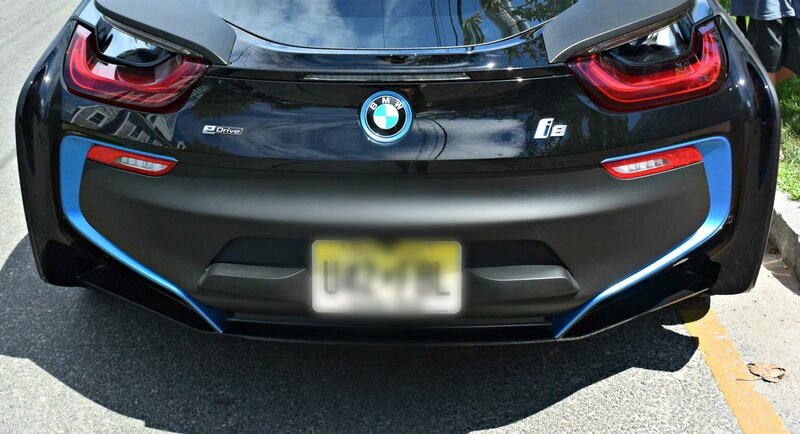 And an on-board computer provides shift cues for maximum performance.